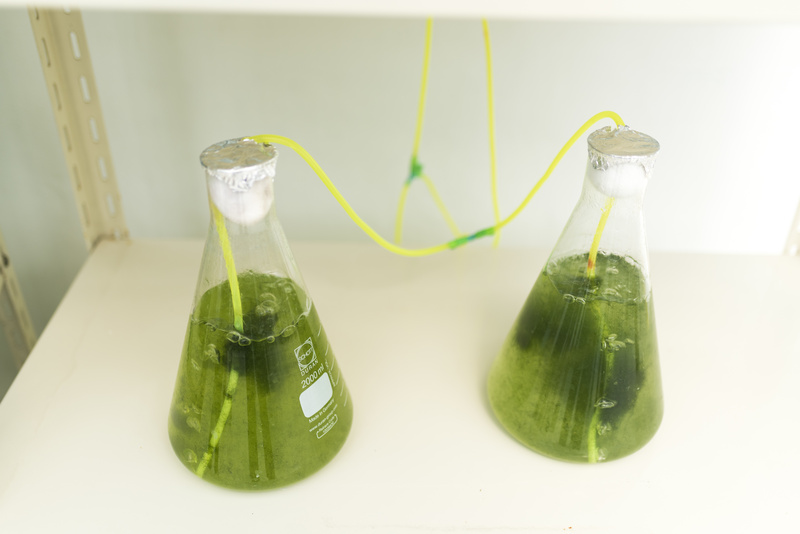 The Department of Energy (DOE) has given the scientists a $2 million grant to develop new methods to produce the algae-based polymers further. The grant will be used by the researchers not only to speed the creation of the polymers from algae but also to accelerate the algae-growing process.The grant is part of a larger $80 million effort from the DOE’s Bio Energy Technologies Office, which was recently established to support 36 current projects – focusing on bio-energy research and development. The goal is to find new and innovative ways of bringing bio-based products – including algae-based polymers – to market.